SCRAP is a company in Japan that hosts a whole range of different ‘real escape games’ and riddle-solving events. This time it is teaming up with the popular trading card game Yu-Gi-Oh! to celebrate the franchise’s 20th anniversary. Titled “A Written Challenge from KaibaCorp,” the event will begin at Tokyo Mystery Circus in Tokyo before heading to Nagoya and Osaka. 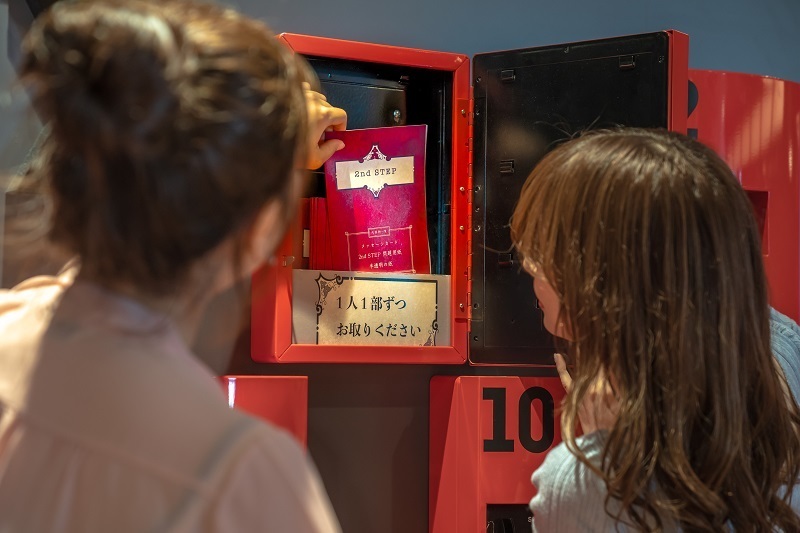 This new style of game is called “Mystery Mail Box” which will see a number of red mail boxes lining a wall each containing letters written by characters from Yu-Gi-Oh!. The story of the game will see you invited as a new system tester for KaibaCorp’s CEO and chairman Seto Kaiba, the rival of the series protagonist Yami Yugi. You must solve puzzles and become victor to duels and challenges to become King of Games. Participants will use the LINE app to communicate with the characters and immerse themselves in the world of Yu-Gi-Oh!. There will also be exclusive merchandise available to purchase, so don’t miss out.